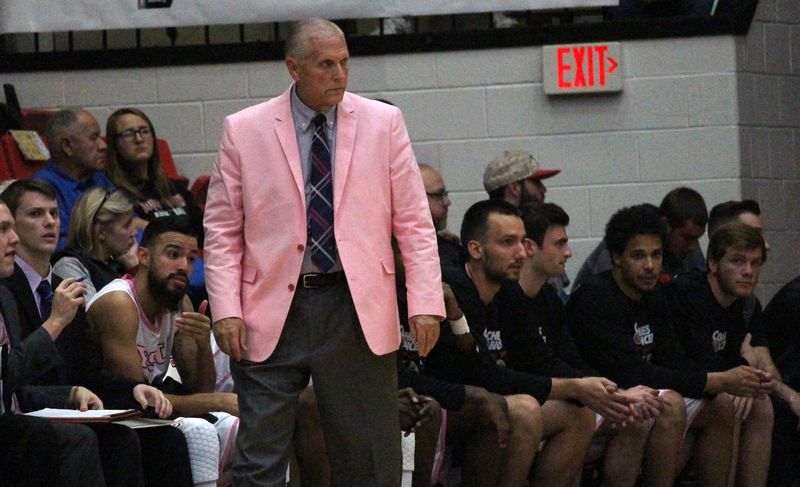 Jerry Slocum, Youngstown State University men’s basketball coach, has announced his retirement. YSU announced the decision on Tuesday. Slocum coached the Penguins for the last 12 seasons, and compiled a record of 142-232. He has the second-most wins in program history and his 723 career wins rank 35th in NCAA history. The Penguins achieved back-to-back winning seasons following the 2011-12 and 2012-13 seasons, snapping a 29-year drought. 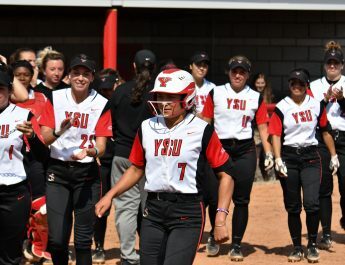 Despite losing on Monday to Northern Kentucky University, YSU’s Horizon League semifinal game was the first conference semifinal appearance since 1998. Jamie Hall, assistant sports information director at YSU, said a national search is already underway.